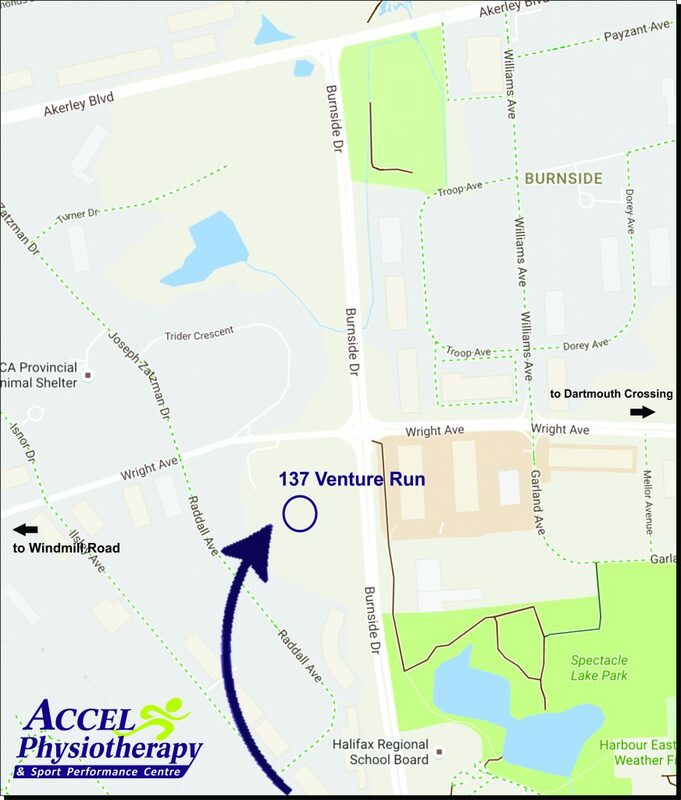 We would like to invite you to come tour the new Dartmouth location of ACCEL Physiotherapy & Sport Performance Centre (formerly in the Medicine in Motion Centre). We have the same great team and have added services like Chiropractic, Orthotics and Bracing, Nutrition and Home Therapy products. Enjoy lunch, win prizes, play on our outdoor turf and basketball court, and meet Dartmouth’s most experienced sport rehabilitation team.